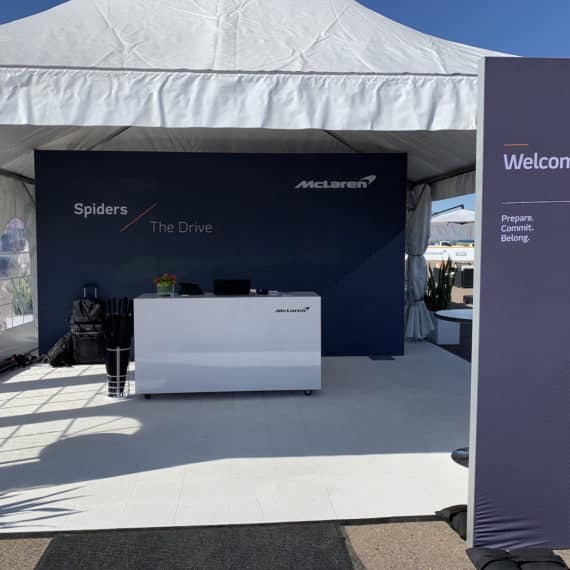 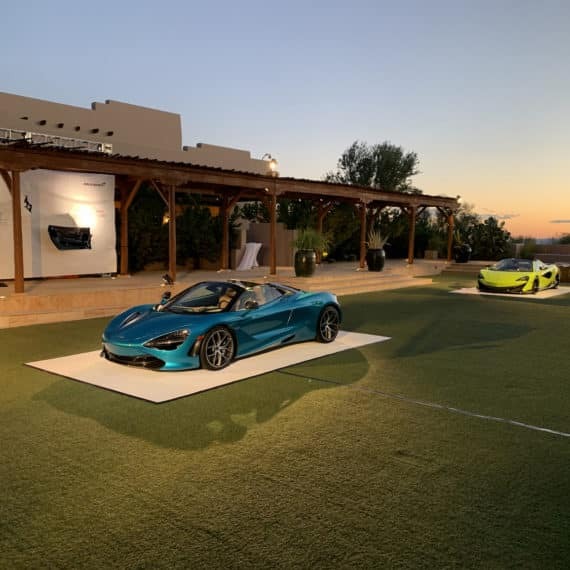 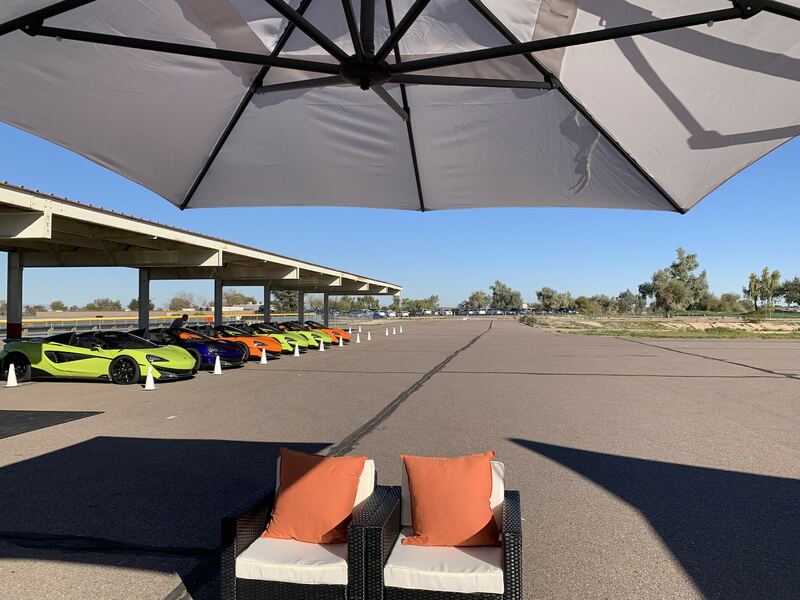 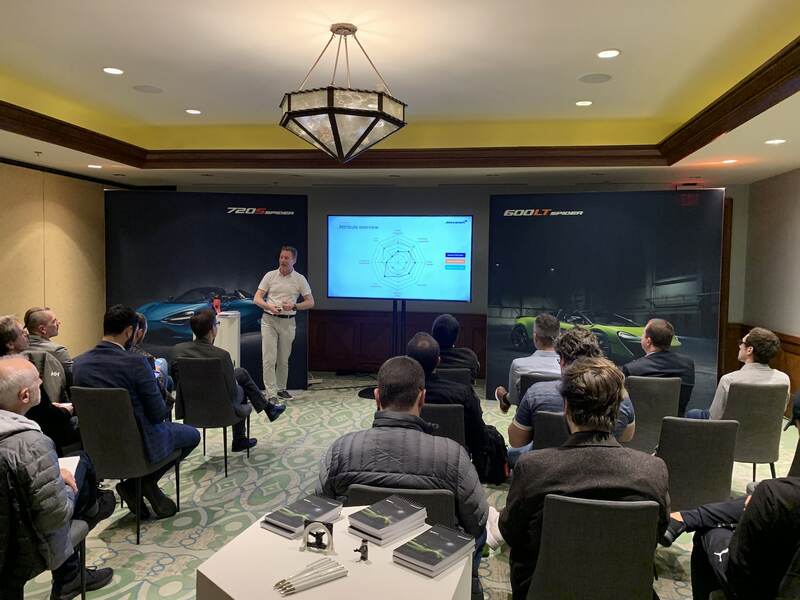 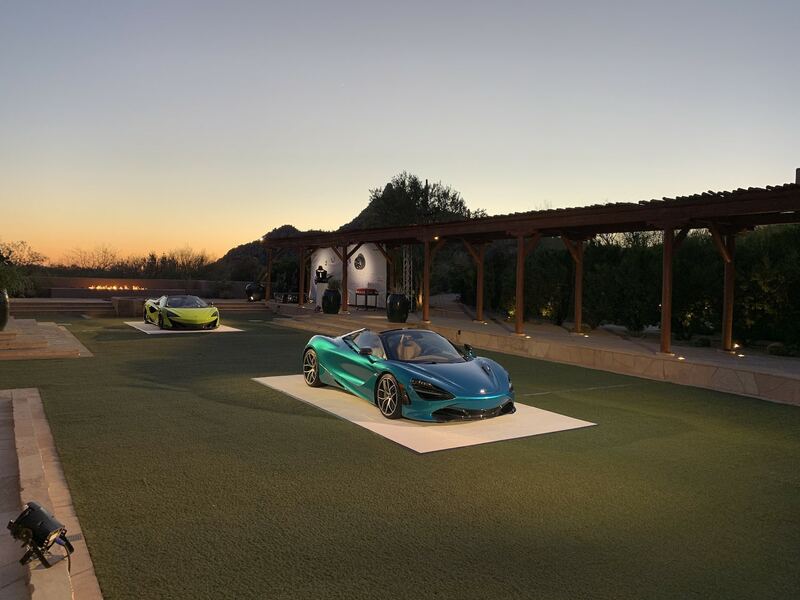 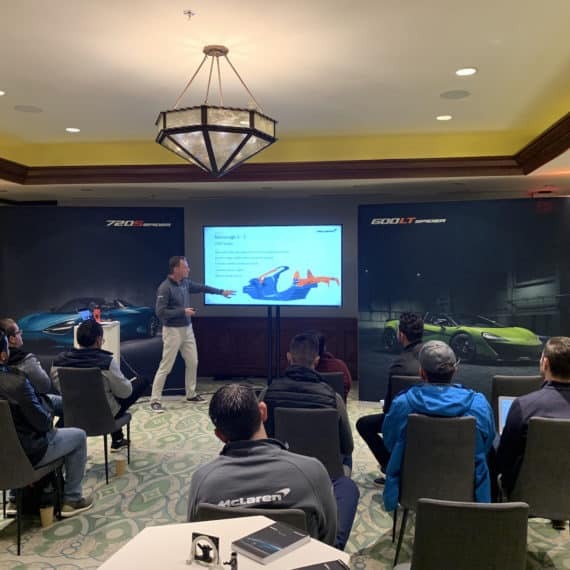 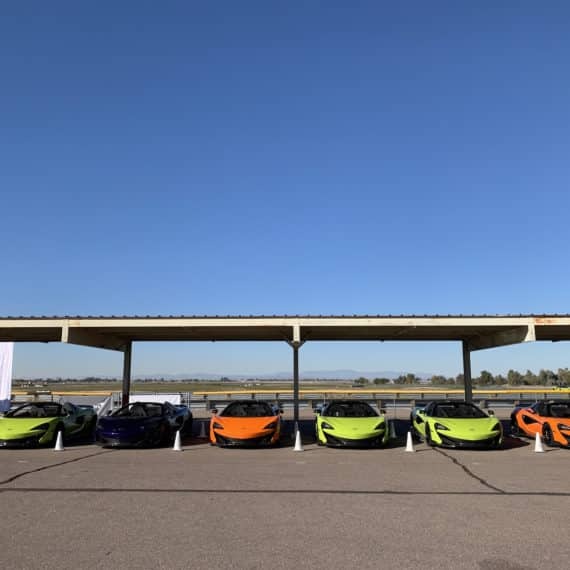 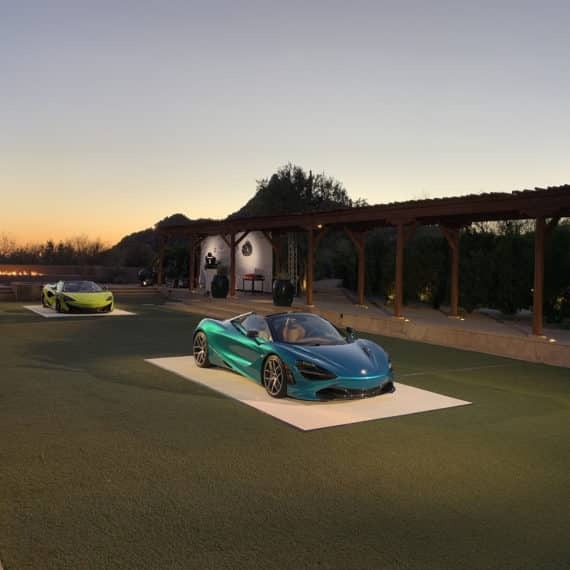 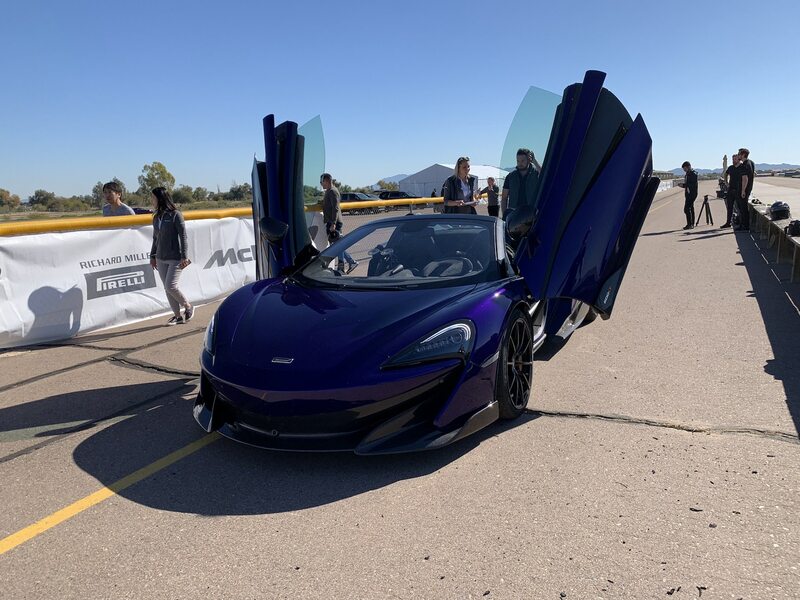 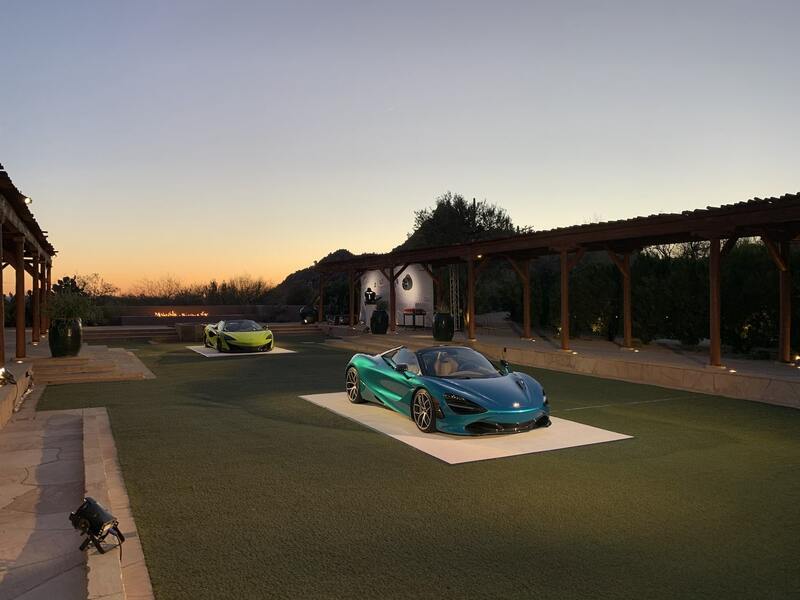 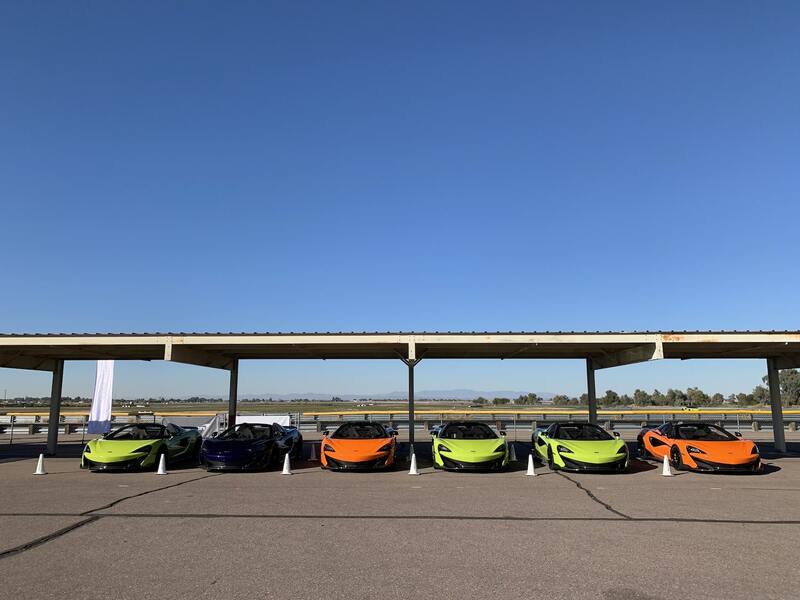 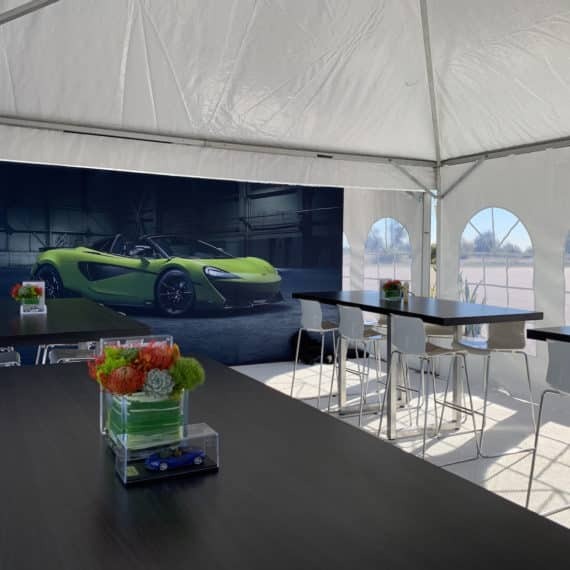 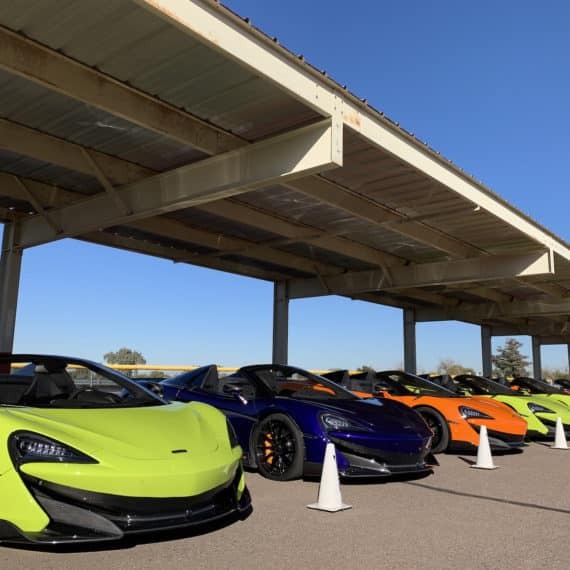 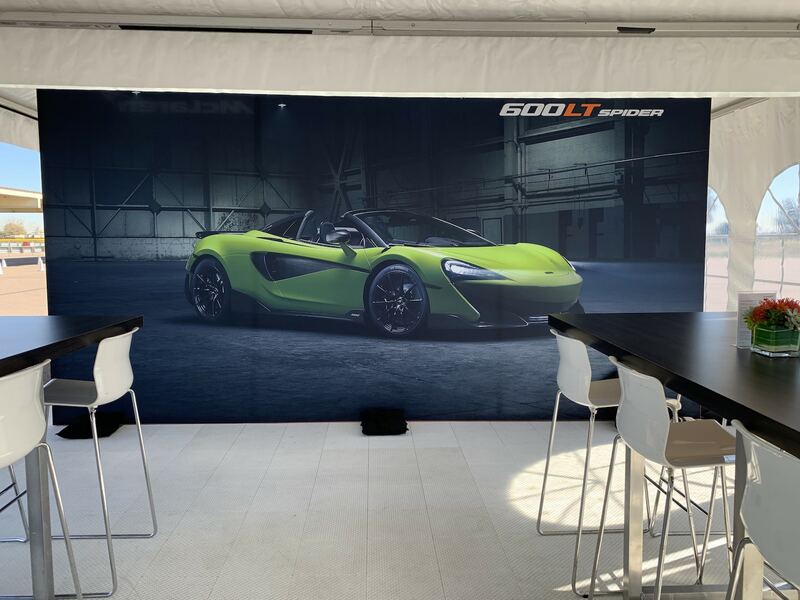 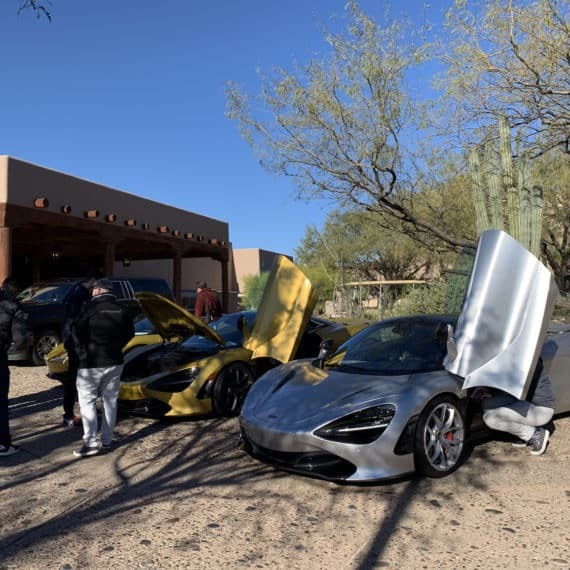 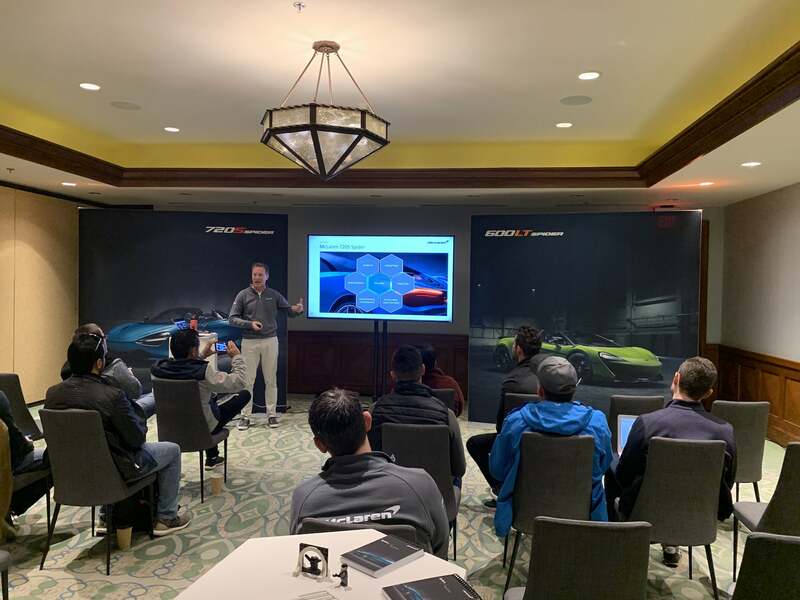 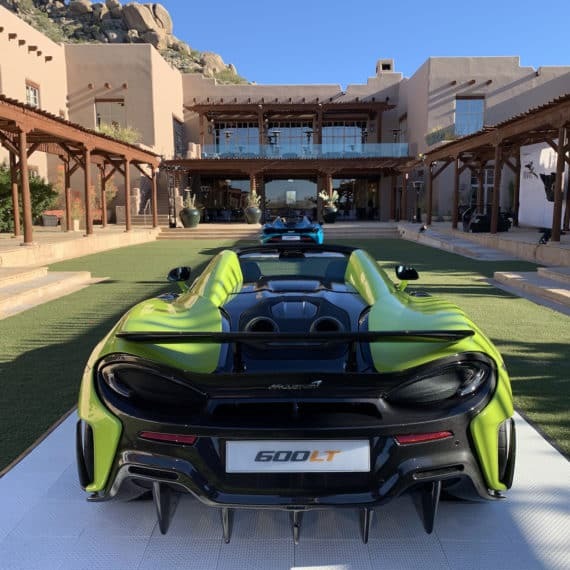 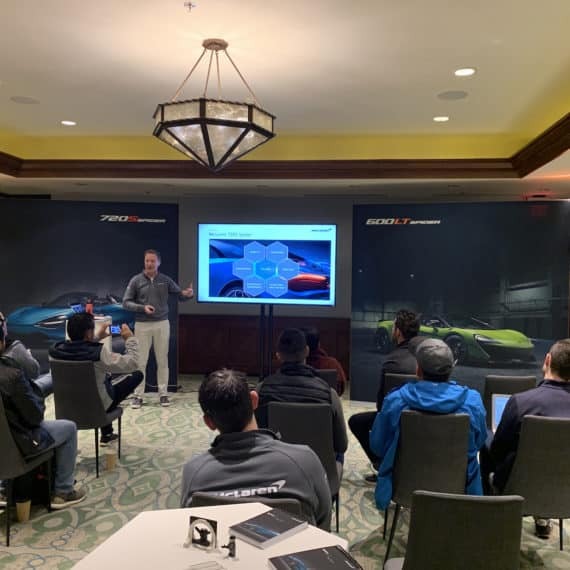 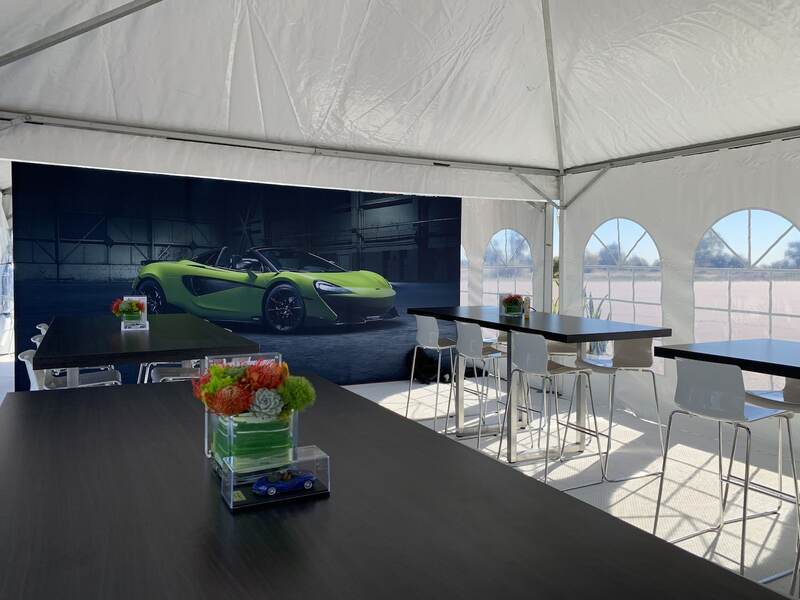 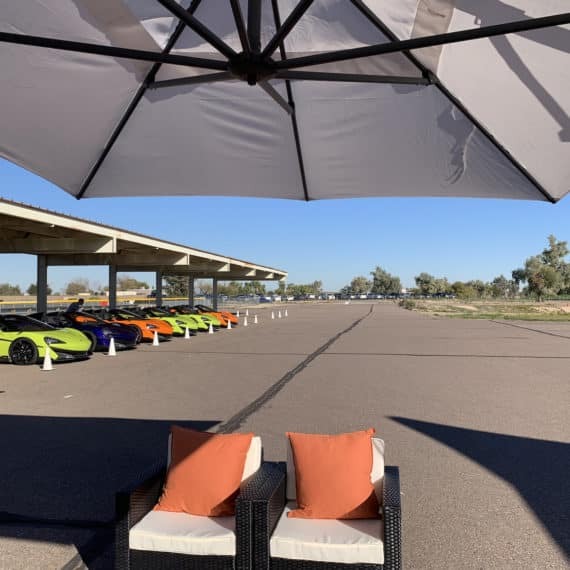 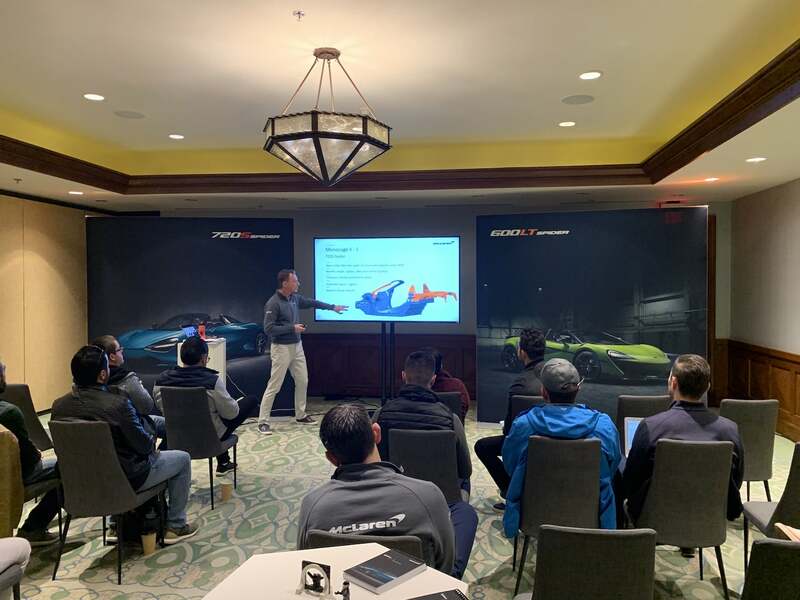 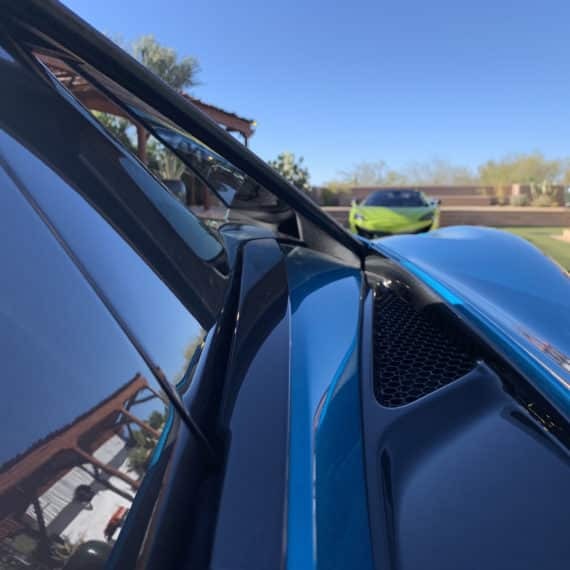 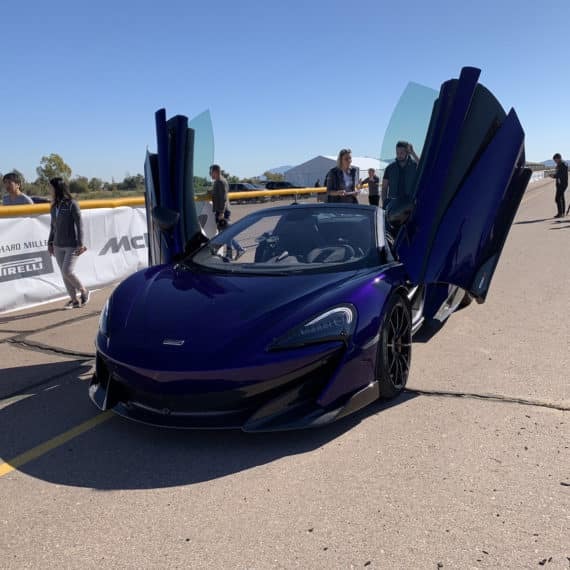 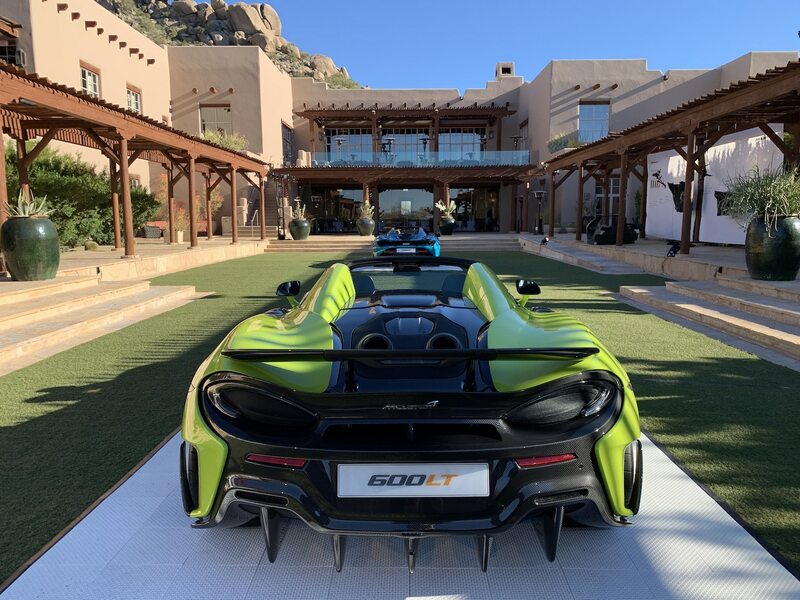 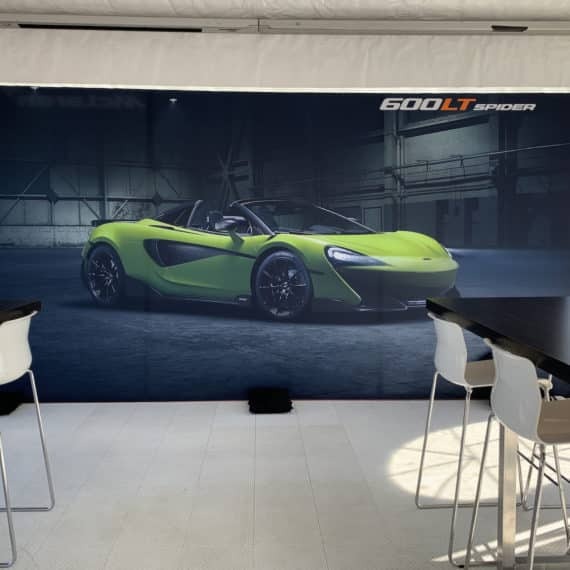 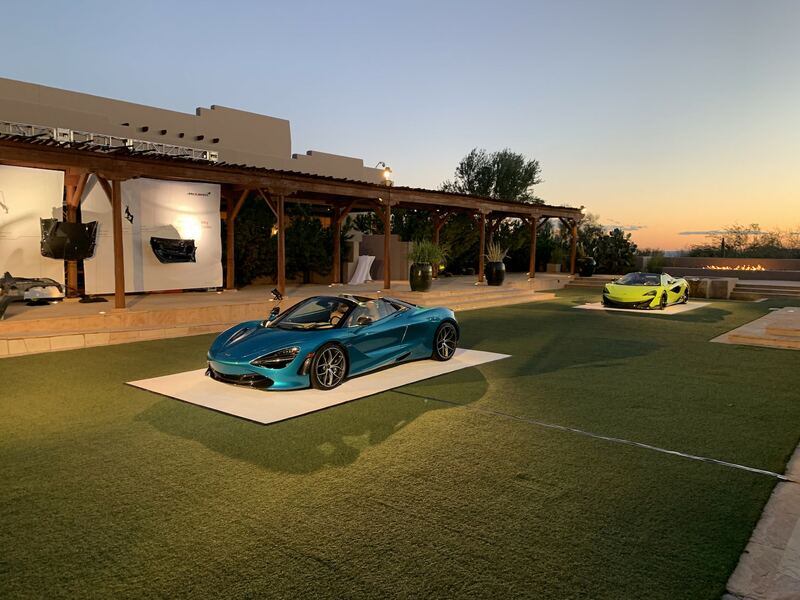 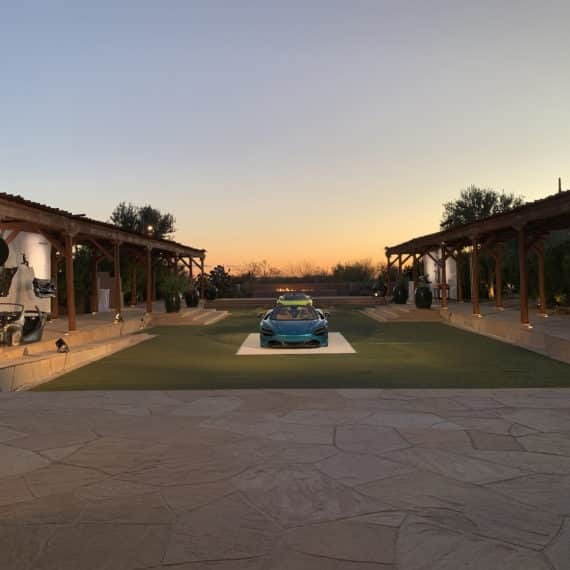 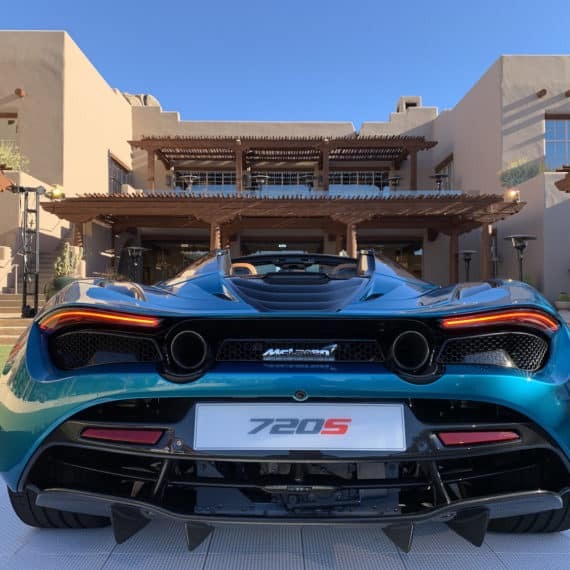 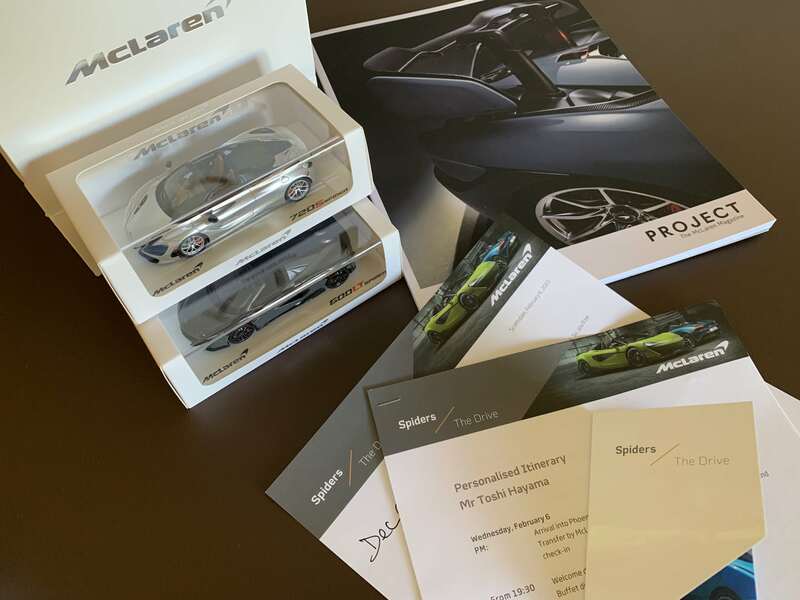 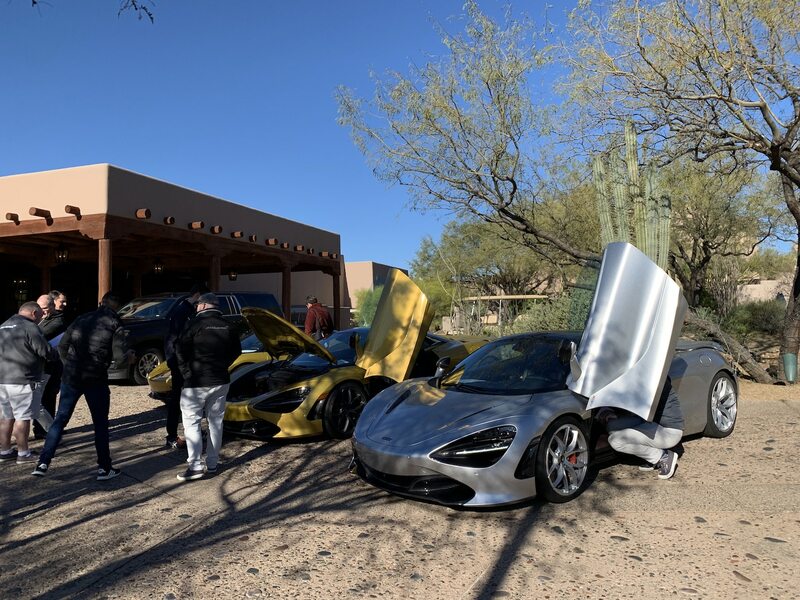 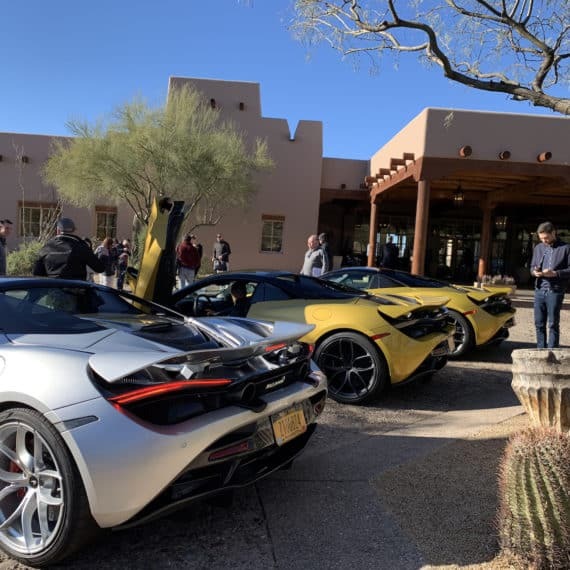 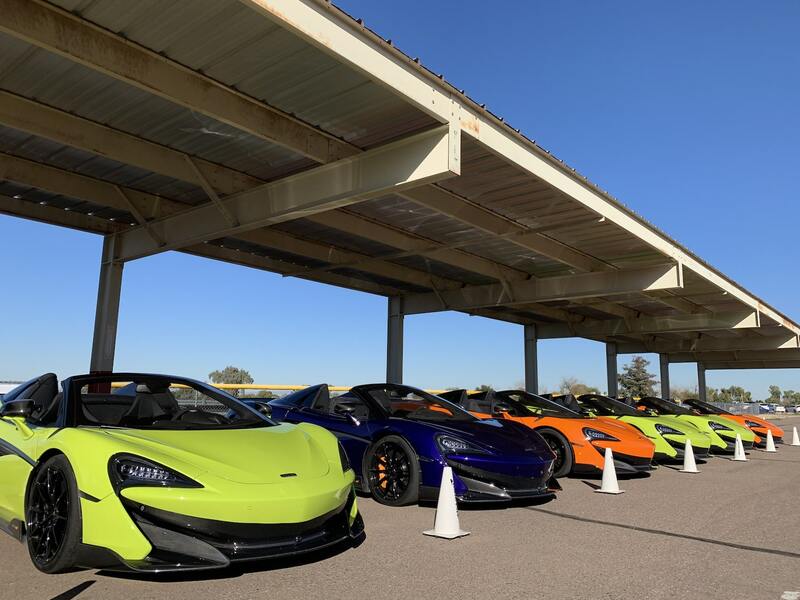 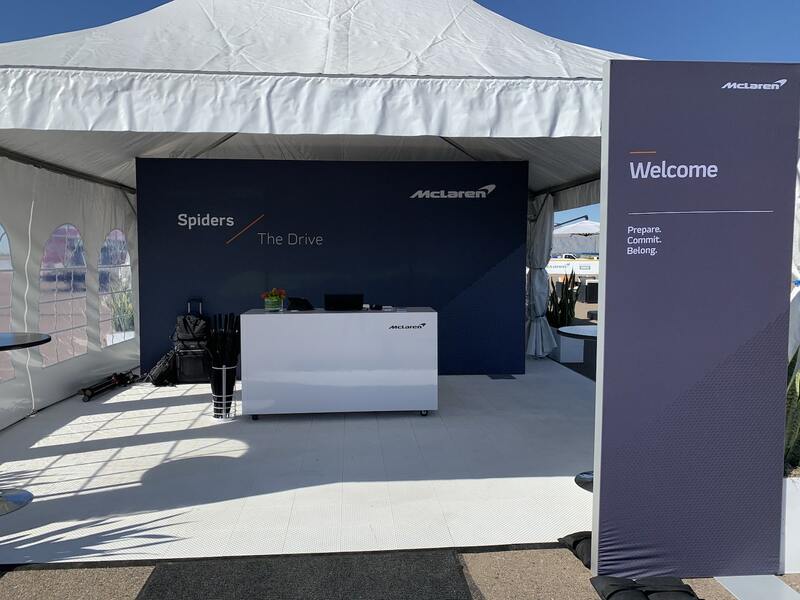 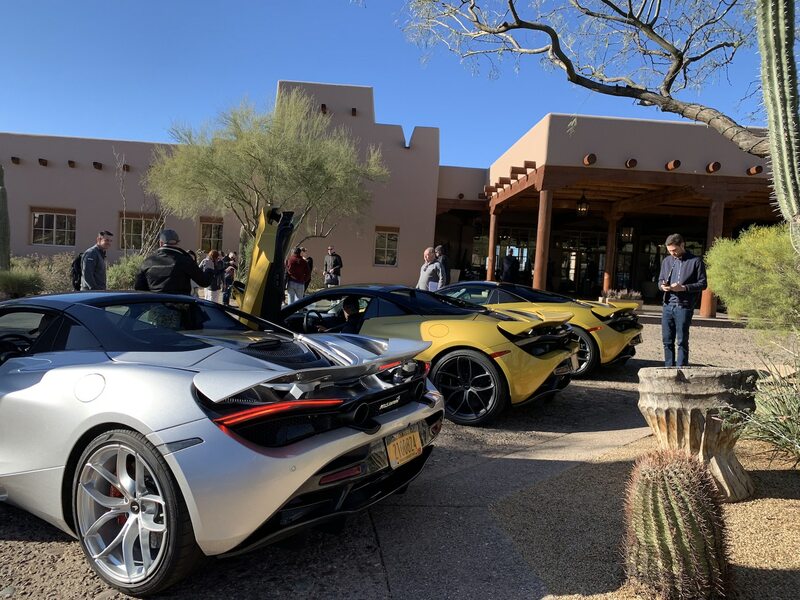 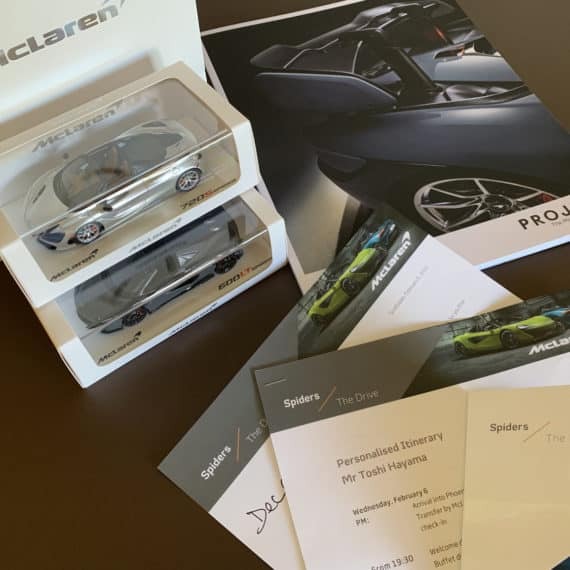 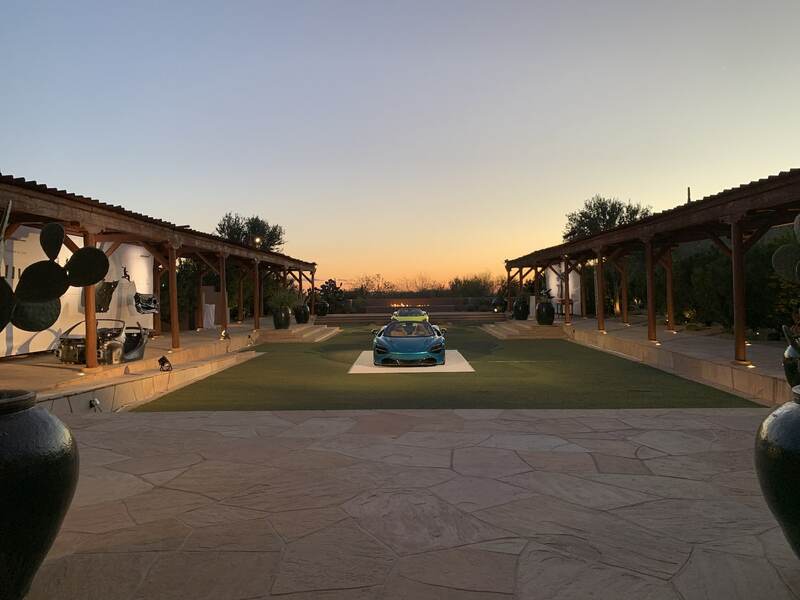 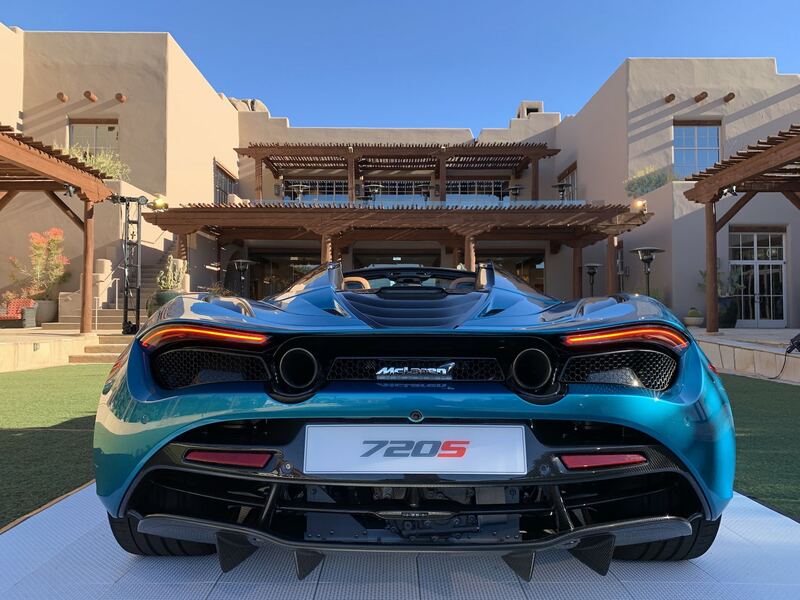 Stage 10 is proud to have worked with McLaren Auto for the 720S Spyder and 600 LT Spyder media launch event. 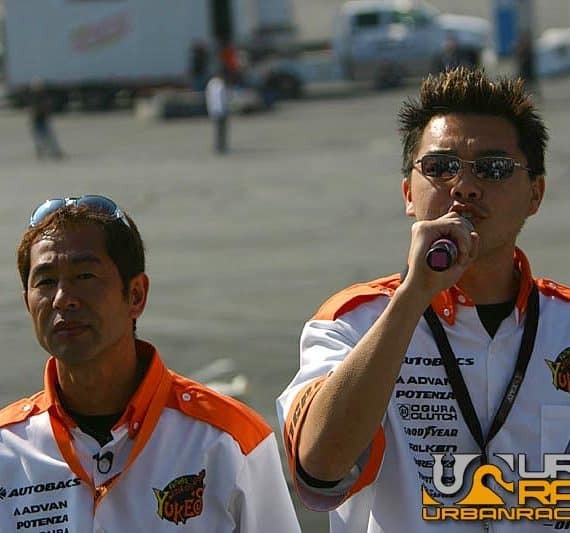 We handled interpreting for the Editor in Chief’s of the main luxury exotic Japanese magazines. 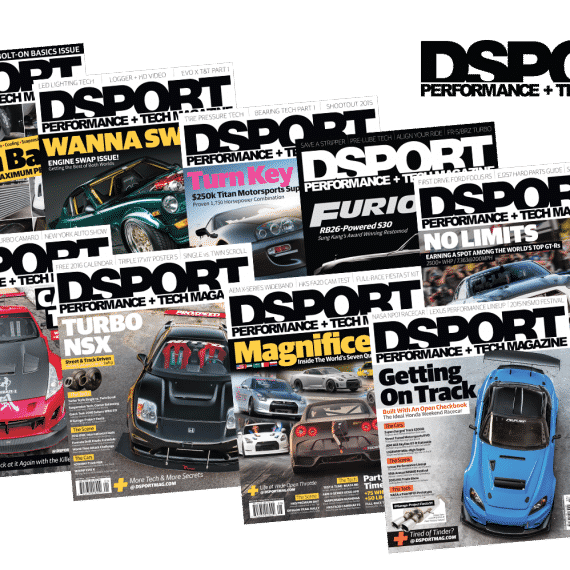 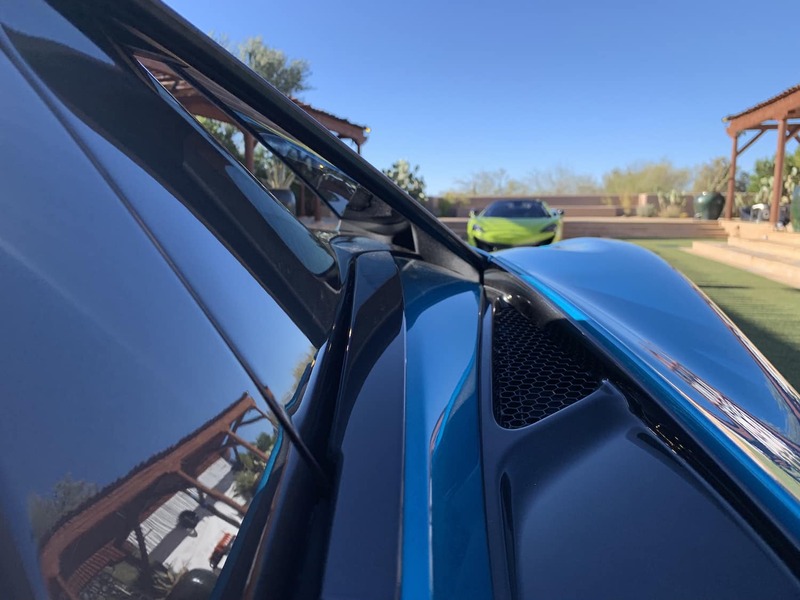 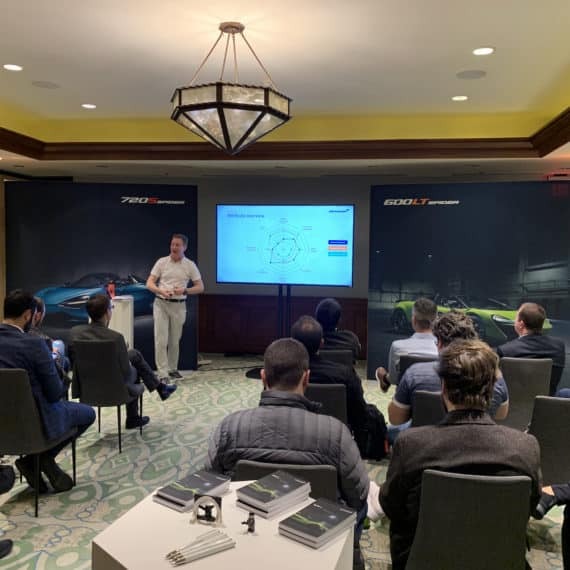 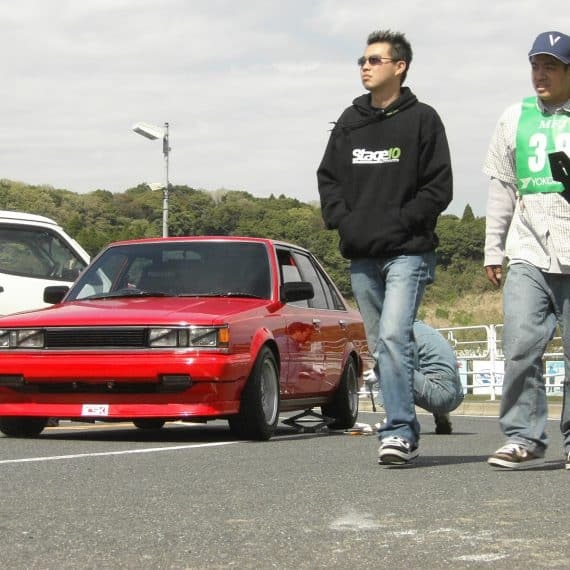 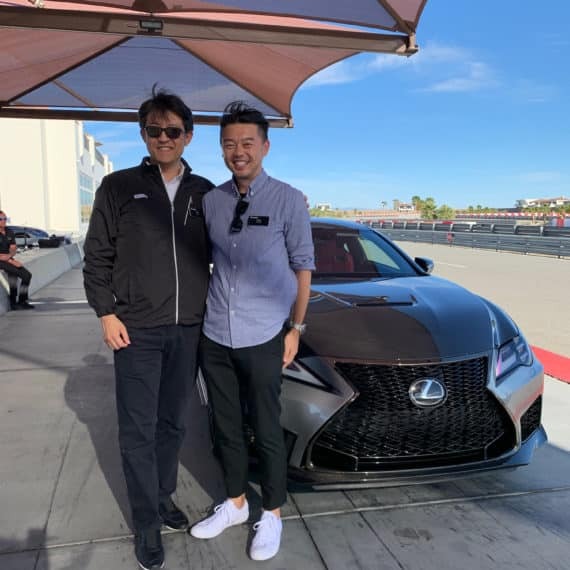 Our technical background in motorsports allowed us to effectively relay all of the presentation details with extreme accuracy so that the editors could write compelling and accurate stories for the Japanese market.